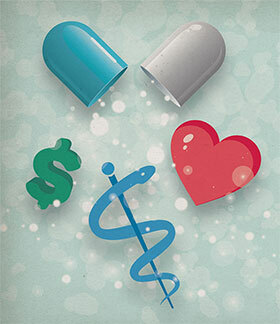 Teaching students how to balance benefit and risk when prescribing. 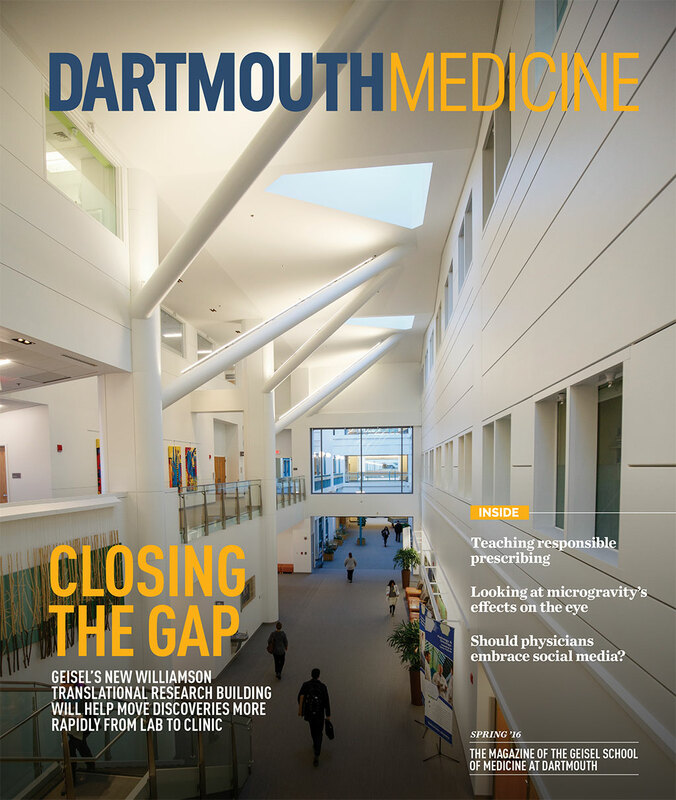 Geisel's new Williamson Translational Research Building helps speed discoveries from lab to clinic. 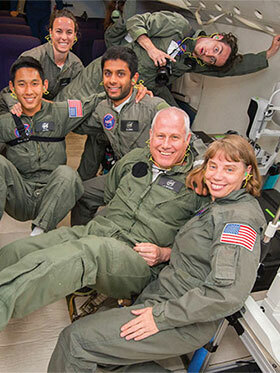 Jay Buckey's lab is investigating microgravity's effects on the eye. 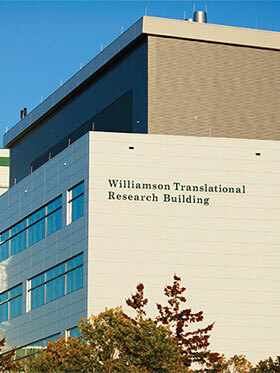 The Williamson Translational Research Building connects research and clinical programs.